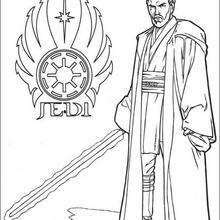 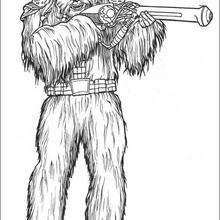 Grievous is a Star Wars villian acting as the Supreme Commander for the armies of the Confederacy who is eventually destroyed by the Jedi. 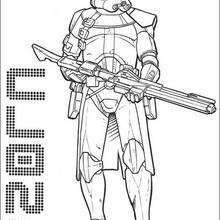 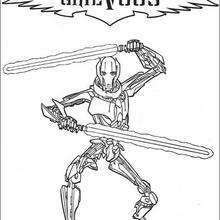 You can decorate Grievous online with the interactive coloring machine or print to color at home. 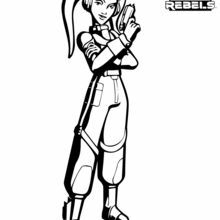 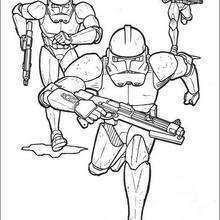 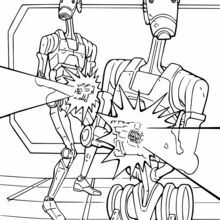 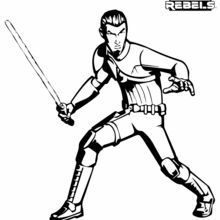 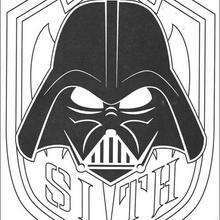 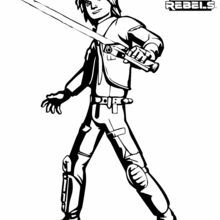 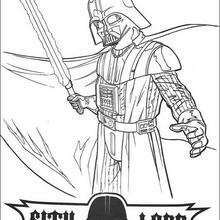 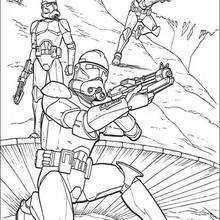 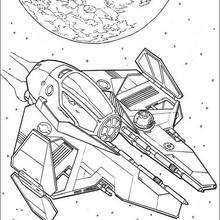 You will enjoy a Galaxy of Star Wars and other Disney coloring page, videos, and fun activities for you to enjoy from Hellokids.